Daytona Beach Tree Pros prides itself on having tree professionals who are very adept at tree trimming. 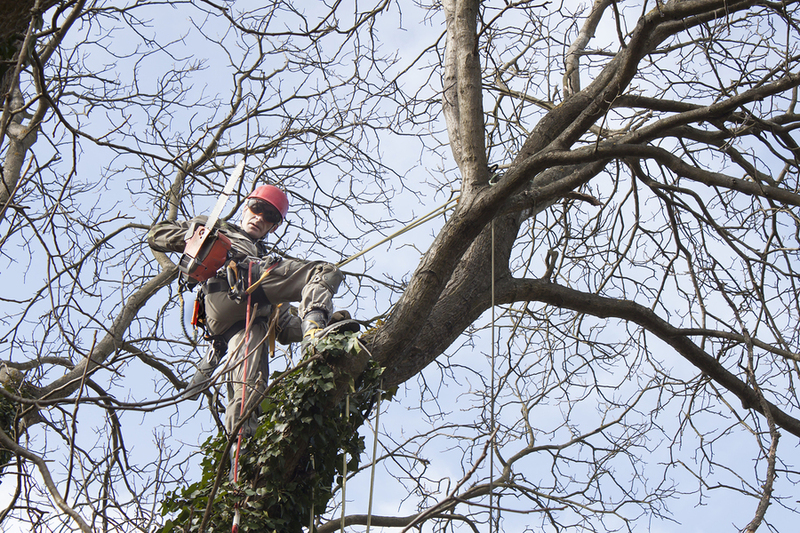 We offer this service as both a one-time service and as a part of a longer term tree maintenance plan. It is a great way to help your trees stay healthy and to keep them looking good all year long. It also will help promote the health of your lawn, shrubs and other plants too as they will get more much needed sunlight. Tree experts agree that if trimming is done right it does not harm your trees in any way, and it truly does promote overall tree health. The trained arborists on our crew have been schooled and have spent many hours on the job training and learning to do this job to perfection. 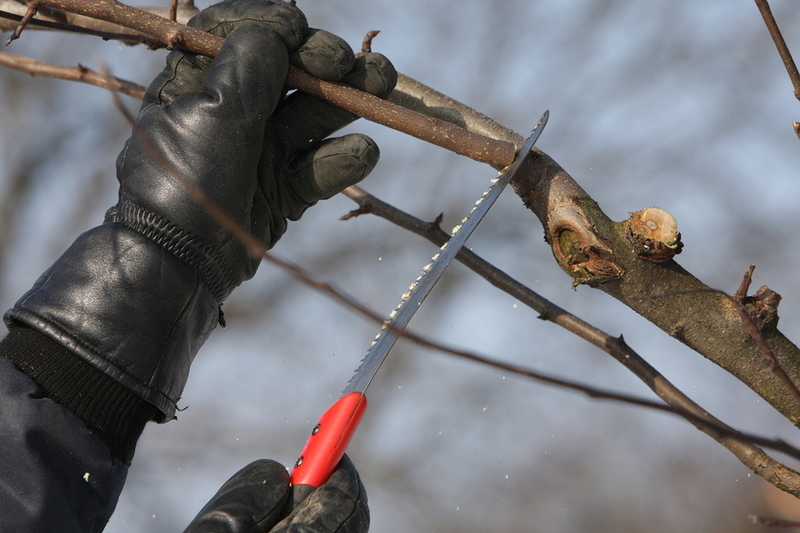 They know exactly how to trim your trees at each time of year to benefit them the most. Daytona Beach Tree Pros not only do tree trimming but also offer many other beneficial tree services and we make sure the job is done right each and every time. They will trim to not only maximize tree health but also to make your trees a beautiful part of your overall landscape. It cannot be emphasized enough that if you let anyone but a trained arborist trim your trees you could possibly do great harm to them and not get the overall aesthetics you were looking for. Our company has only the very best and well trained tree service personnel working for us. Spring Tree Trimming: This is one of the major tree growth periods and a good trimming promotes full bloom of flowers or full leaf growth. Fall Tree Trimming: This will go a long way toward helping your trees stay healthy during the colder months of the year. It typically cuts down on disease and bug infestation too. Everyone one has seen what unhealthy and overgrown trees can do to the looks of a person’s yard. It’s almost as if they appear darker and a little creepier; it definitely takes away from the overall look of the landscape. Many people do not realize that unhealthy and unkempt trees will actually take away value from their home if they go to sell it too. That is why it is important to have our tree trimmers at Daytona Beach Tree Pros come out to your house and do the necessary tree trimming that they so badly need. Just like you like to have a makeover once in a while that leaves you looking great, so do the trees in your yard and our Daytona Beach tree trimming services are just what your trees need! If your palm trees have gotten a little out of control, then know that we also specialize in Daytona Beach palm tree trimming. We have the cutting equipment, as well as the high lift equipment, to get the job done correctly and safely. We never advise trimming palm trees by yourself, even if you think you have the proper lift equipment. It can be very hazardous, and it is best left to the pros, as is Daytona Beach Tree Pros! And our cost for palm tree trimming will meet your budget. After our trimmers have worked their magic you will step back and be amazed how much better and healthier your trees and your overall landscape look. You will wonder why you did not do it sooner and you will probably go ahead and schedule another tree trimming right then and there. It really will make that much of a difference in how your overall landscape looks. And the tree trimming cost for your home or business will be less than expected, as our prices are among the most competitive in town. So make sure to call us today at 386-267-8220 for a free estimate and a free tree analysis, and let Daytona Beach Tree Pros beautify your trees and landscape.